On March 28 2017, the beaches and towns of beautiful North Queensland were briefly transformed into a swirling storm of water, wind and debris as Tropical Cyclone Debbie made landfall near Airlie Beach. In short order, the region responded with a swift cleanup and repair and things quickly returned to business as usual. 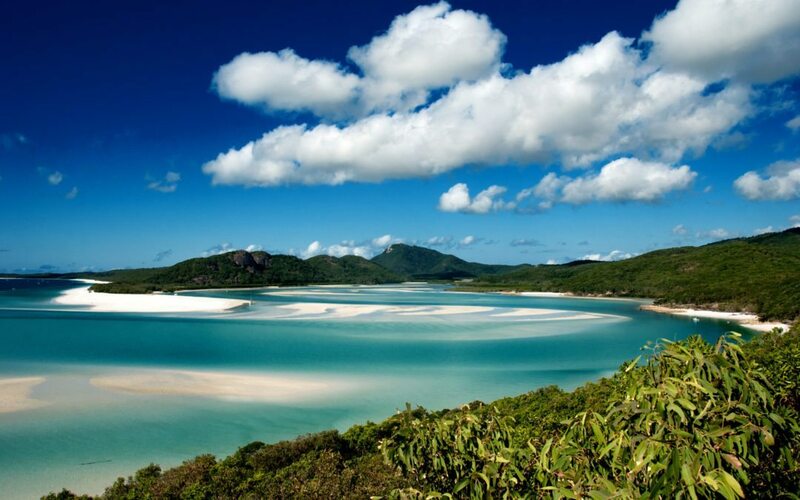 Since April, tourists have been streaming back to experience views like this one of the nearby Whitehaven Beach, only a short trip north from our Windmill Motel and Events Centre in Mackay. The Windmill Motel has been busy preparing for “Wedding Season”, with the gardens in picture-perfect condition and the 500 person function centre getting regular use. If you’re thinking about putting on an event in Mackay, our dedicated on-site events co-ordinator Rachael Ellis can give you lots of creative ideas on how to make your event leave everyone smiling. You can contact Rachael on 07 4944 3344 or by emailing functions@windmillmotel.com.au.